Search Results for "beach parasol"
CANNES, FRANCE: Cruise ship anchored at sea in Mediterranean bay + zoom out beach parasols along boulevard. Palm trees and blue sky on vacation beach. Perfect Caribbean paradise beach with parasol umbrellas and turquoise water. SLOW MOTION shot on RED EPIC. A row of luxury beach beds and parasols on a tropical, white beach and blue sea on a sunny, windy day. walk on Beach with sun parasol and blue sky in egypt paradise beach. holiday summer vacation concept. 1930s: Women dance in front of women playing ukuleles. 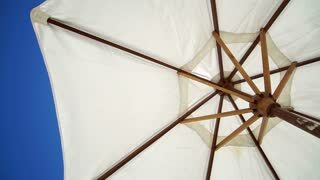 People sit on blankets on the beach under parasols. Underwater surface split view in the tropics paradise with fish and coral reef, above waterline view of paradise beach with parasols. 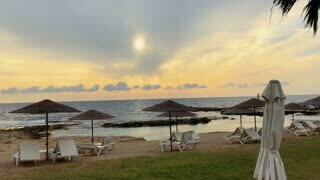 Egypt Marsa Alam vacation concept. split screen under and above water. Aerial view of yoga group on mats on beach with parasols. 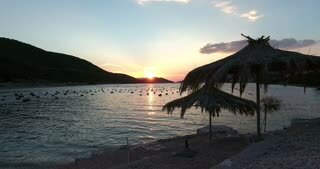 Beautiful Mediterranean beach with parasols. 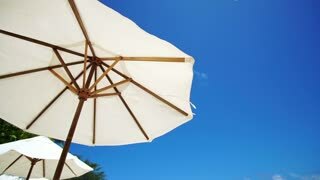 Empty beach beds and parasols between palm trees on a tropical, sandy beach, blue sea and sunny sky.